Within the Florida panhandle sits the capital of Florida, Tallahassee. Tallahassee is a college town with lots of culture. The city’s inviting hospitality gives residents a high quality of life, making it a great place to call home. 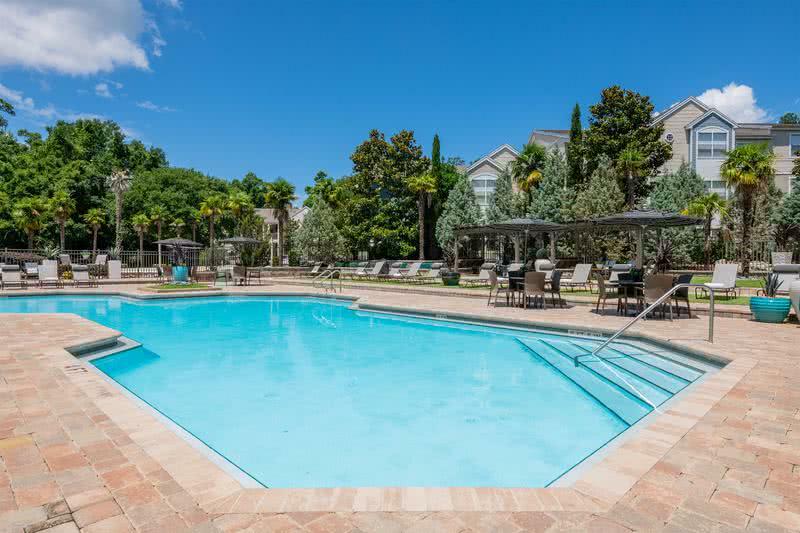 You’ll be close to everything you’ll need, with all the shops in downtown Tallahassee and you’ll be close to Florida State University. Tallahassee is a lively city, providing the best in entertainment - from arts and culture to history and heritage, outdoors and nature to shopping and nightlife, as well as plenty of sports and other family friendly activities. Cascades Park is the center of it all located in the heart of downtown and featuring an assortment of recreational amenities. Tallahassee is home to many different museums and parks as well including the Museum of Florida History, Tallahassee Automobile Museum, Lake Jackson Mounds Archaeological State Park, and Lafayette Heritage Trail Park. The city also holds many different festivals and events which include Downtown Getdown, Southern Music Rising Festival, Tallahassee Film Festival, Tallahassee Wine and Food Festival, and so much more. As you can see, arts and entertainment play a vital role in Tallahassee culture, leaving residents with plenty to do. The biggest sources of the economy come from the universities and state government. Being the state capitol, Tallahassee is where politicians and lawmakers gather each spring to decide the state’s budget and business agenda. The city is dedicated on the local economy thriving and supports businesses of all types, making it easy to find employment opportunities within the city. The top employers of Tallahassee are undeniably the universities, which provide thousands of jobs to residents in the area. Tallahassee is part of the A-Rated Leon County School District, providing excellent education to children growing up in the city. When it comes to ACT and SAT scores, the school district has been scored at or above average again and again, proving what an excellent school system it is. Higher learning has always played a big role in Tallahassee. Being home to Florida State University (FSU), Florida A&M University and Tallahassee Community College; you will have plenty of opportunities for a higher level education right in the palm of your hand. Ready to make Tallahassee your home? We have 2 communities offering Tallahassee apartments for rent: The Enclave at Huntington Woods, and The Oasis at 1800. The Enclave and The Oasis at 1800 offers 1, 2 and 3 bedroom apartments, ranging from 709 to 1,081 square feet. All of our apartments in Tallahassee, FL have modern kitchens with white cabinetry, granite-style countertops and stainless steel appliances. Each apartment is equipped with a full size washer and dryer for your convenience, as well as walk-in closets with built-in shelving. . The Oasis at 1800, and The Enclave both feature a sand volleyball court. Many of these apartments in Tallahassee for rent also feature beautiful open layout kitchens with separate laundry rooms. 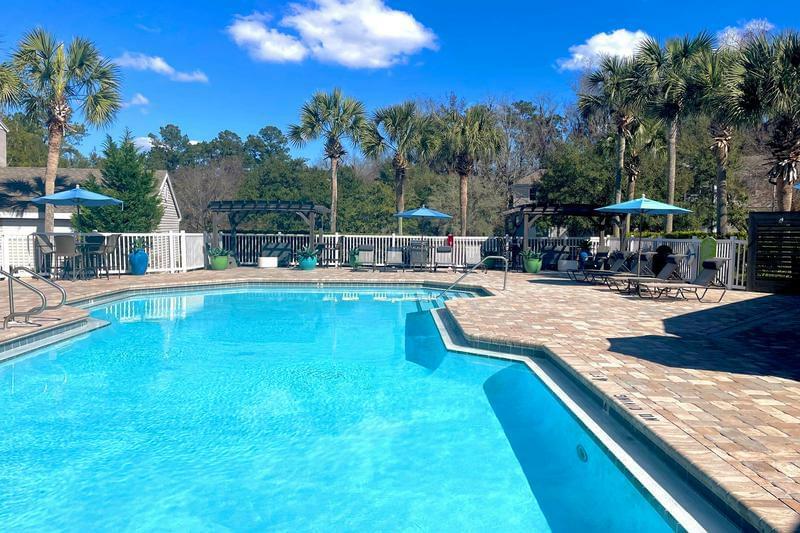 Aspen Square’s affordable apartments in Tallahassee offer all this and so much more! A great alternative to FSU Off-campus Housing and FAMU Off-campus Housing, Aspen has the perfect apartment for you! Is your furry friend ready to live the luxury lifestyle? We’re pet-friendly and have an off-leash dog park for your furry friend to run around in and try their best at the agility obstacles. Your pets won’t be the only ones living the carefree lifestyle. Enjoy resort living with our sparking pool with cabanas, picnic and grilling areas and a hammock garden. Not ready to sit back and relax? Fit in a workout without having to leave the property with our 24 hour fitness centers equipped with free weights and cardio and strength training equipment. Meet you new home today and explore The Oasis at 1800 or The Enclave at Huntington Woods.